2 Bedroom Detached Bungalow located within Rainham Town Center. The accommodation offers Entrance Hall, Lounge, Kitchen, Bathroom, Conservatory. 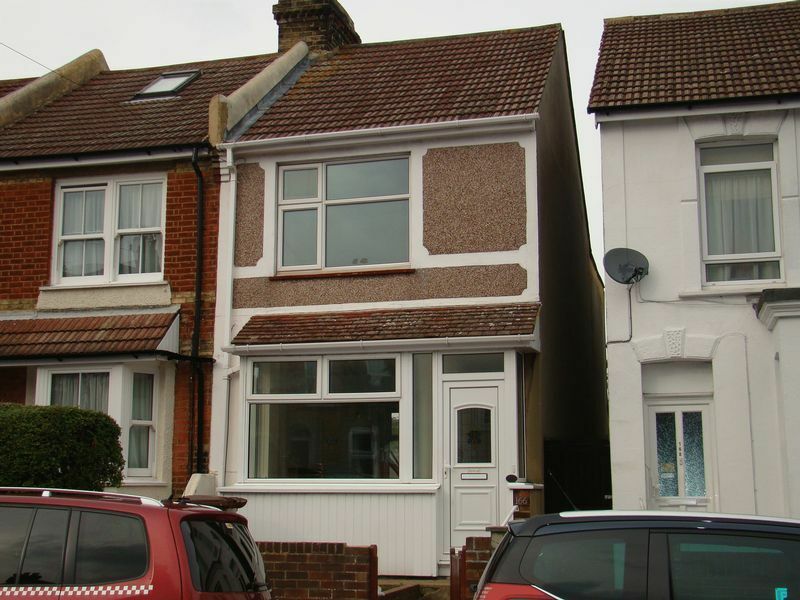 Benefits include: double glazing throughout, gas central heating system, carpets, good sized rear garden. Available to view.